New York is a two-hour plane ride from the Midwest, but for 1960s teenager Poppy Parker, it might as well be in a different universe. 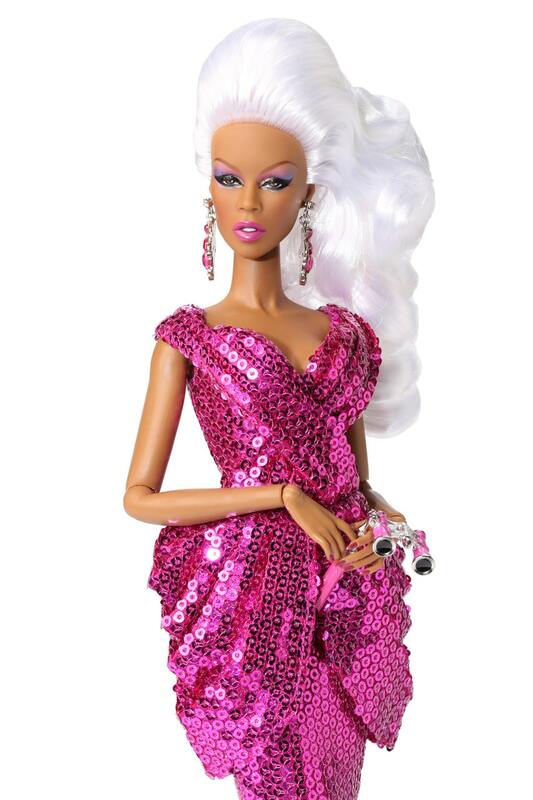 She has traded hanging at the local malt shop and school dances for the glamorous life of a teenage fashion model in the Big Apple Poppy Parker is a 12.5-inch tall articulated vinyl fashion doll with fully rooted hair. Discover the world of Integrity Toys’ fastest rising star!